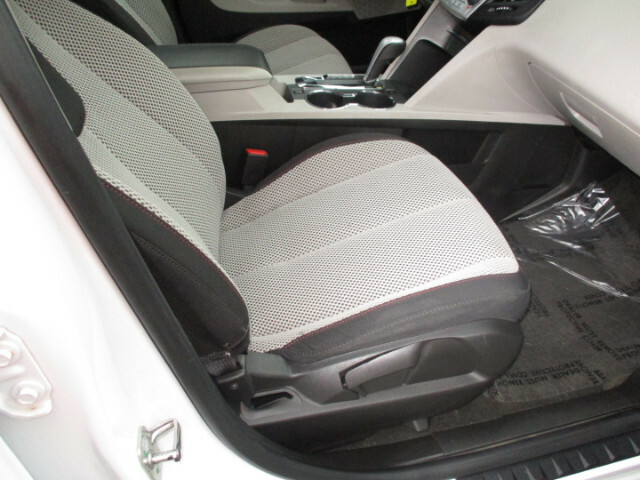 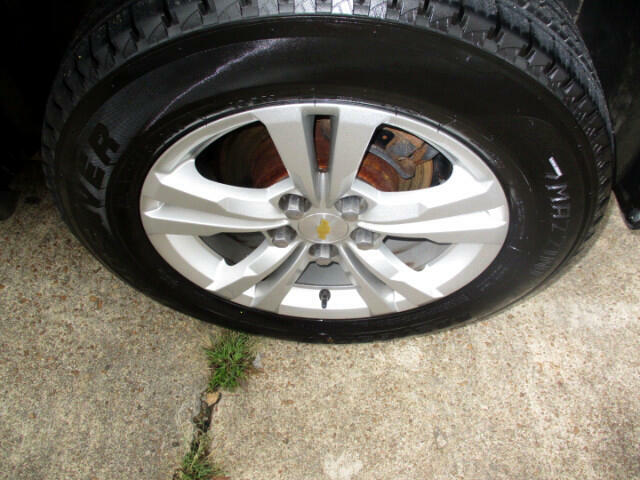 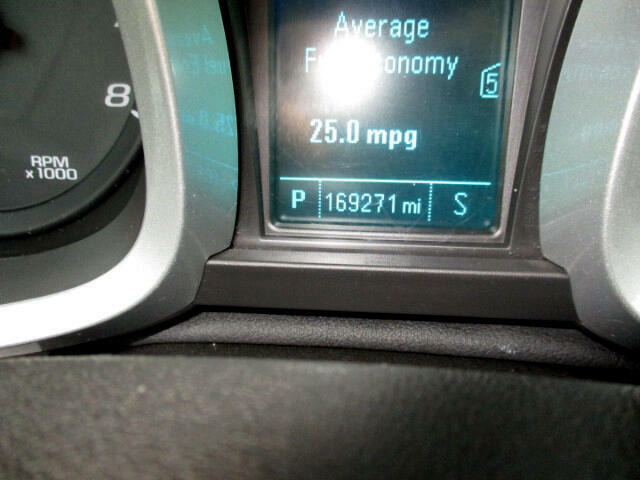 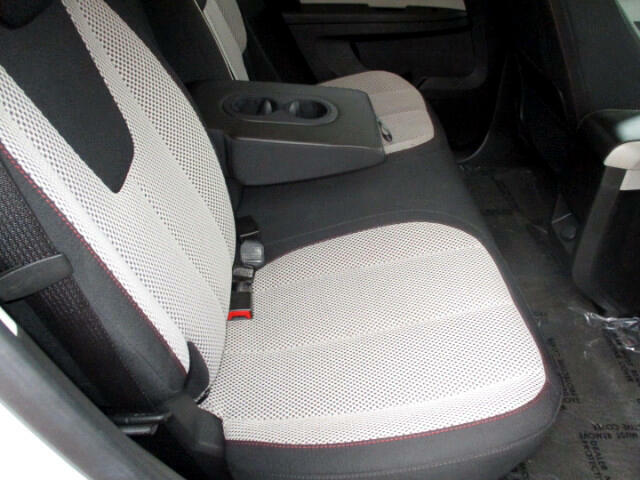 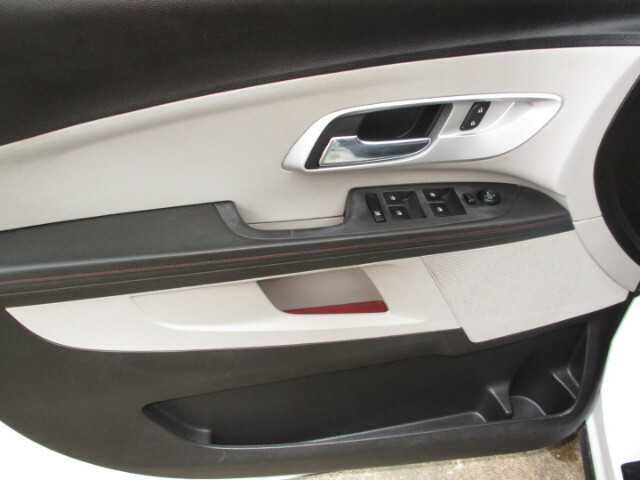 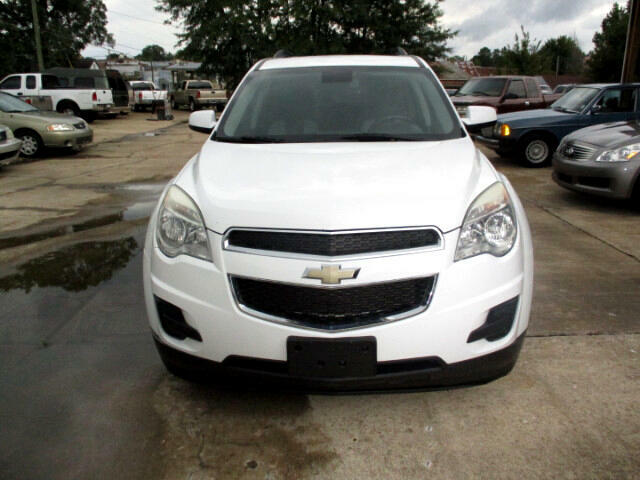 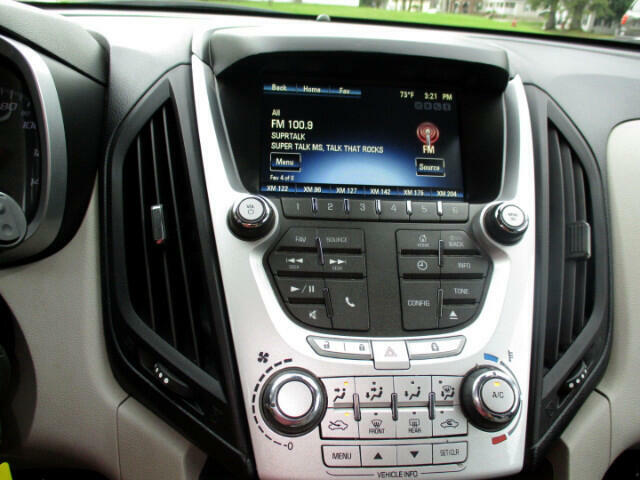 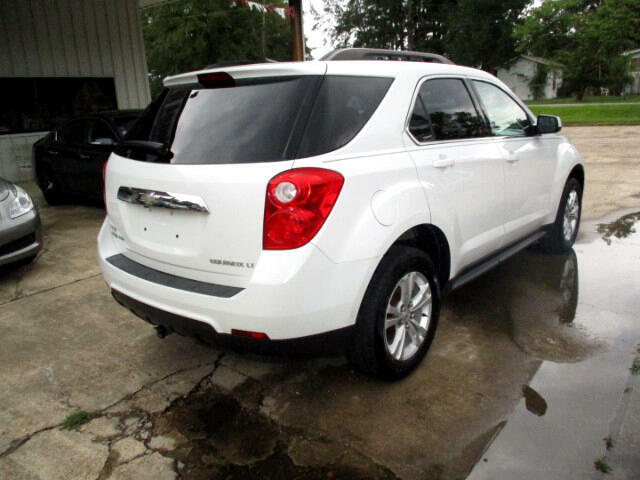 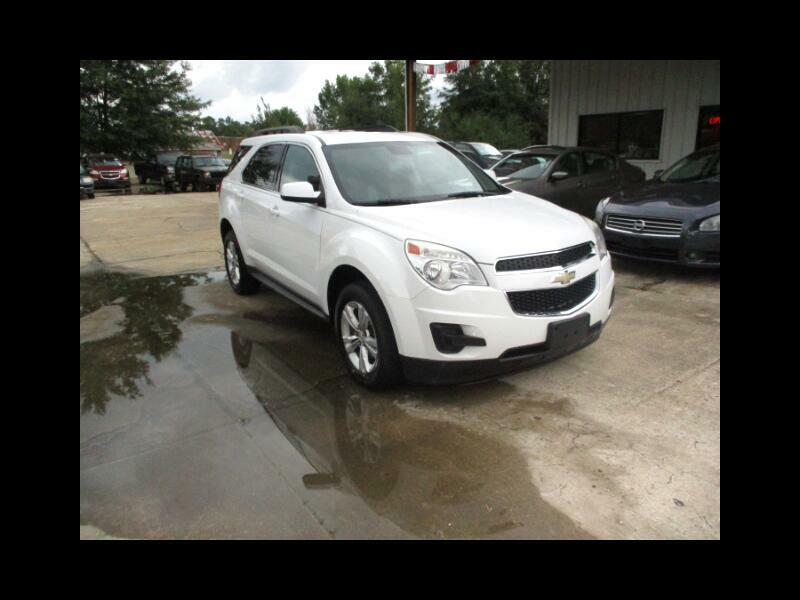 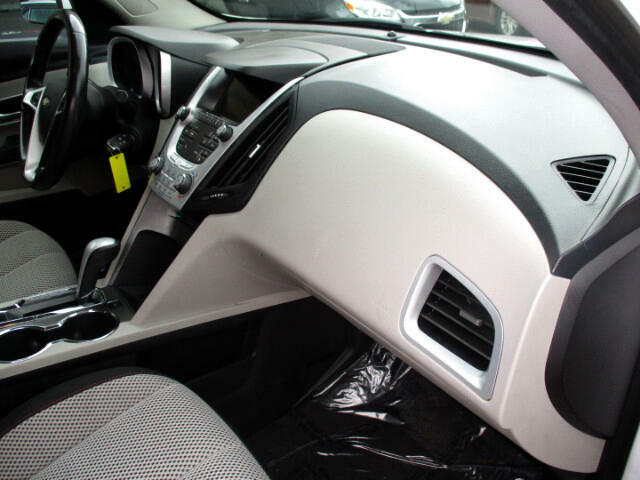 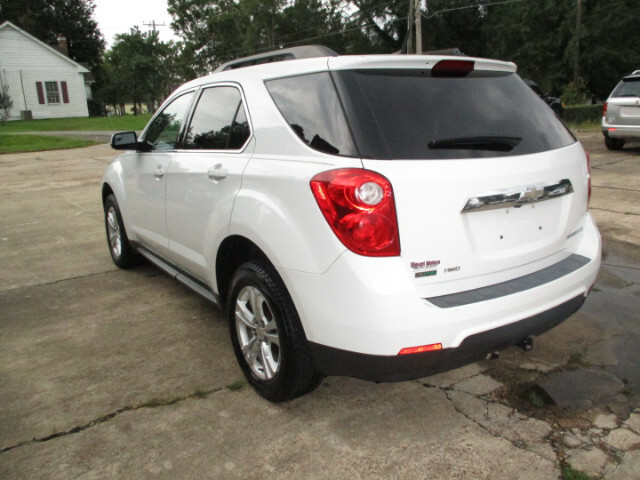 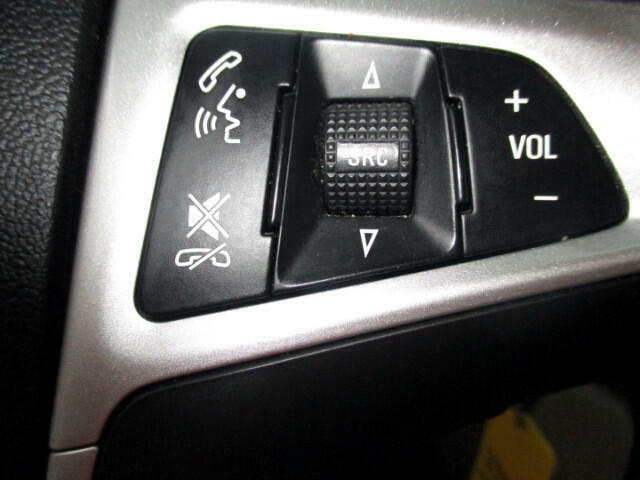 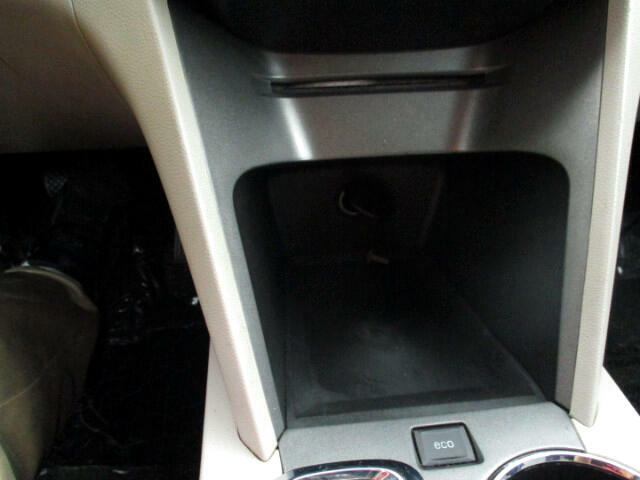 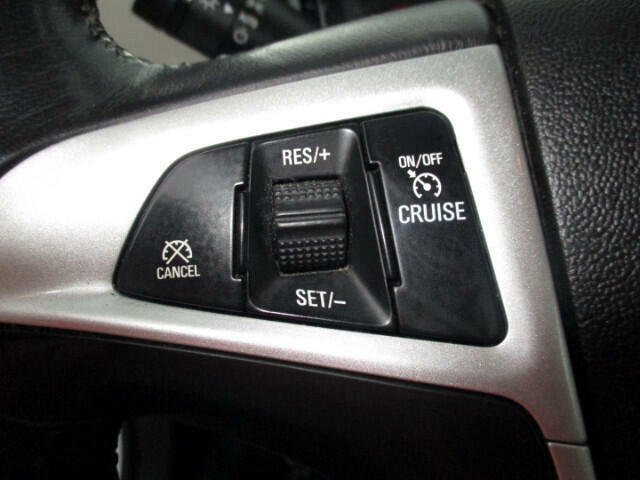 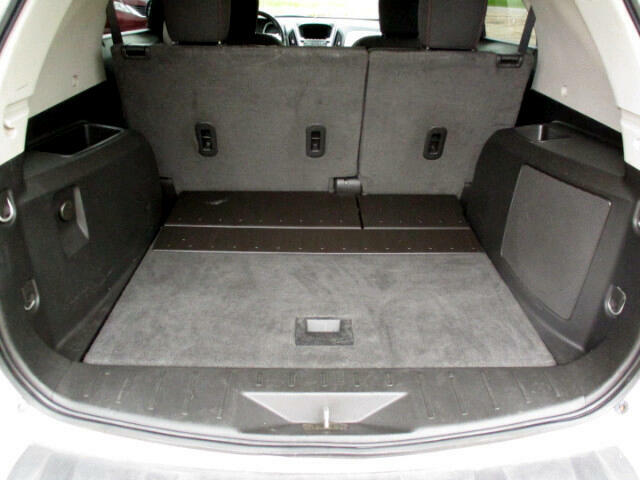 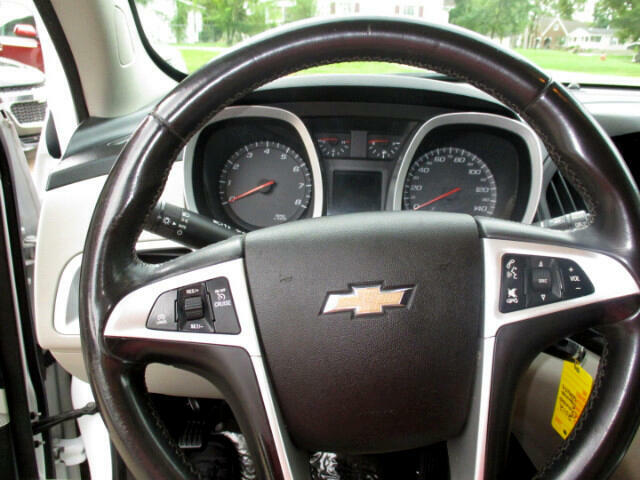 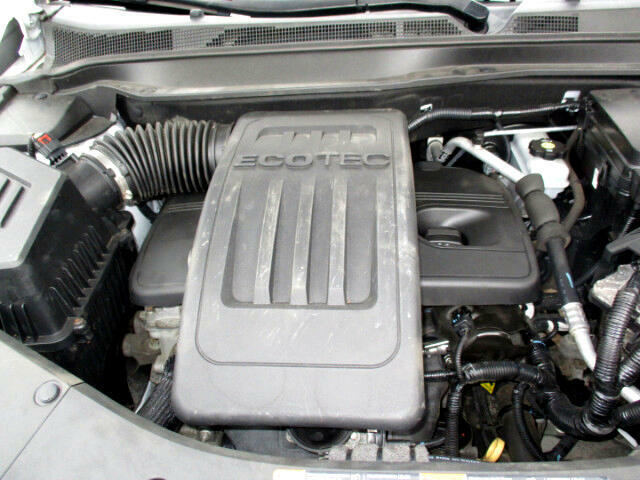 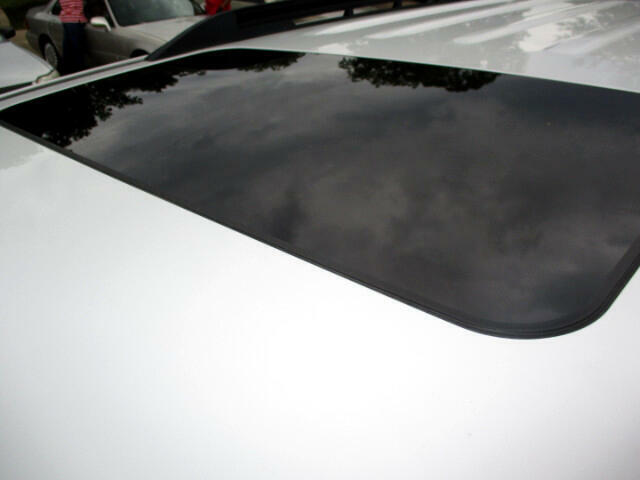 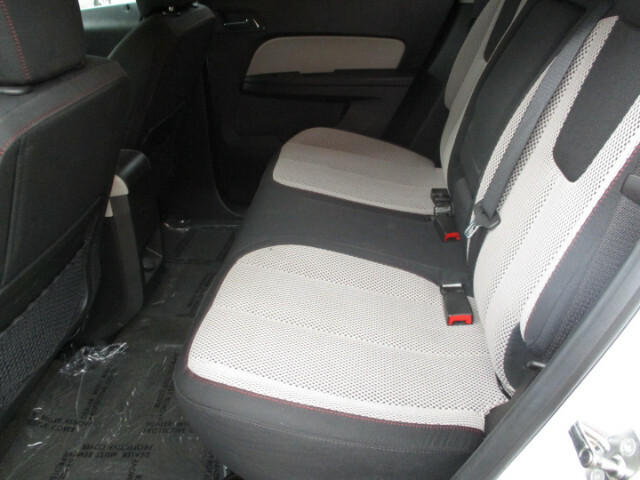 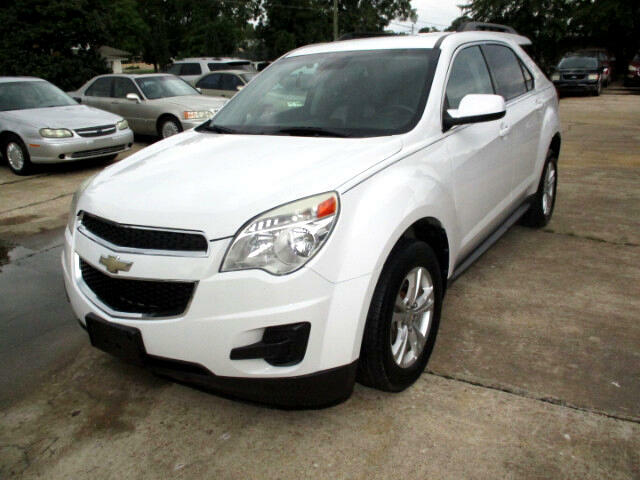 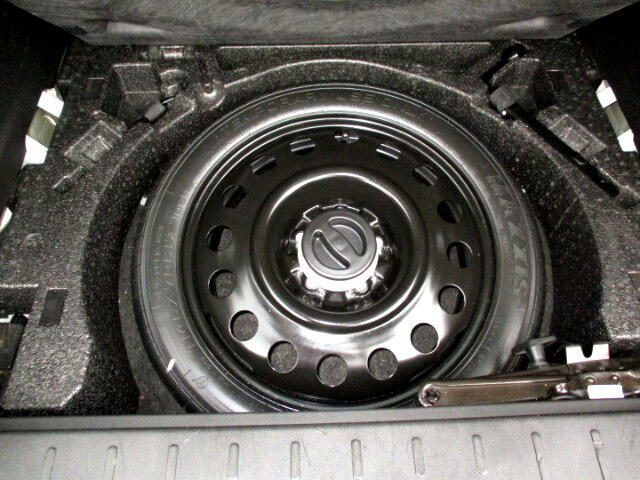 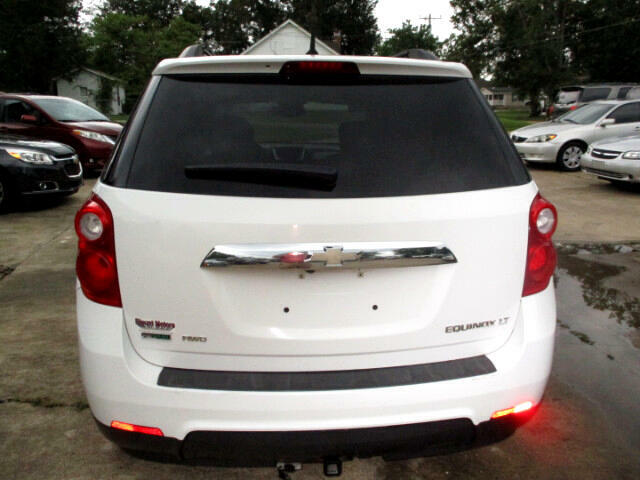 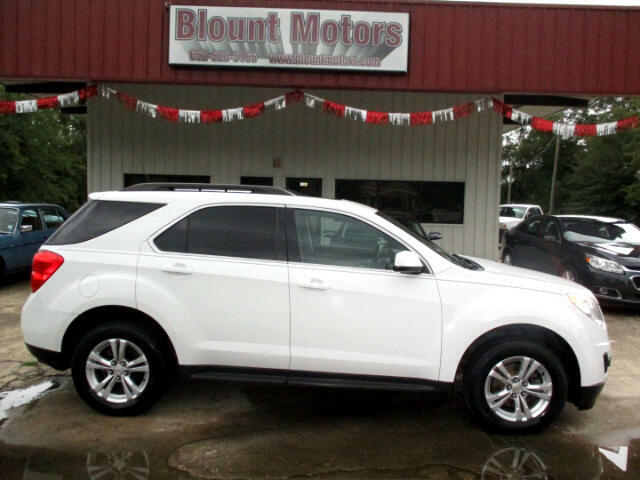 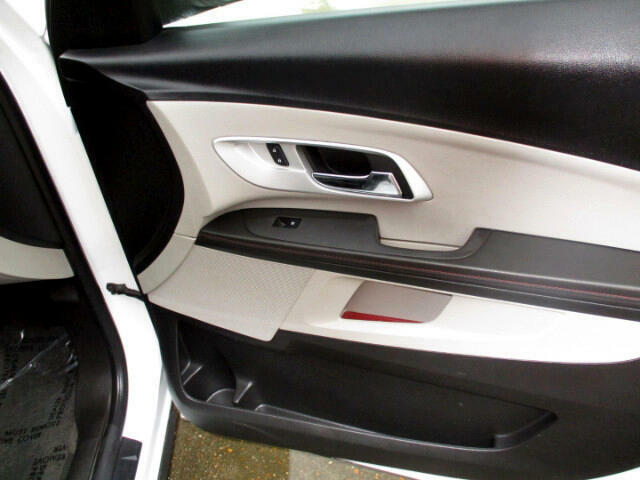 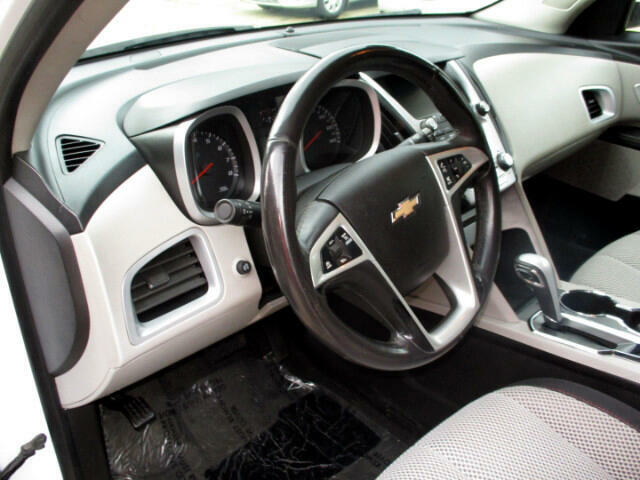 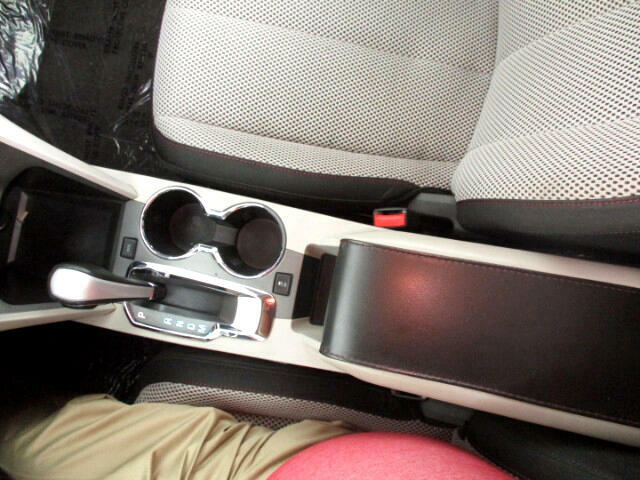 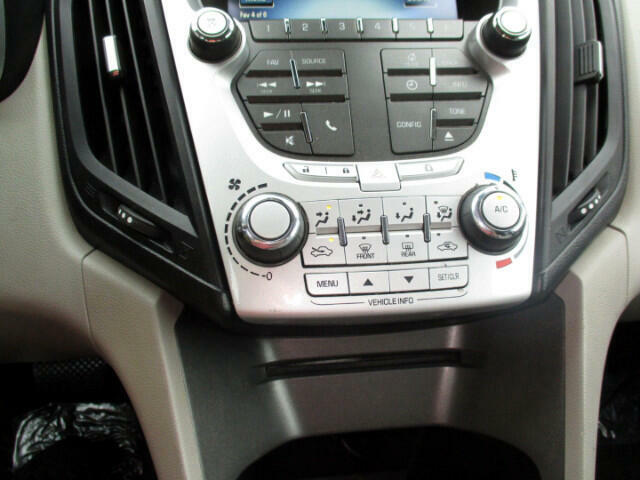 THIS IS A DOUBLE SHARP '12 CHEVROLET EQUINOX LT, INSIDE AND OUT. 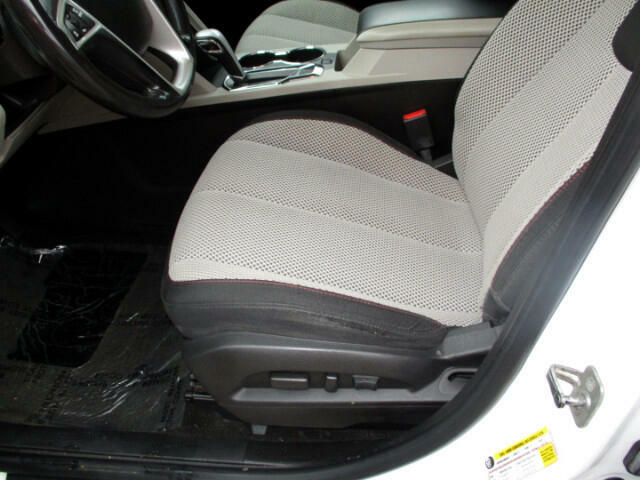 Auto Check shows no reported accidents. 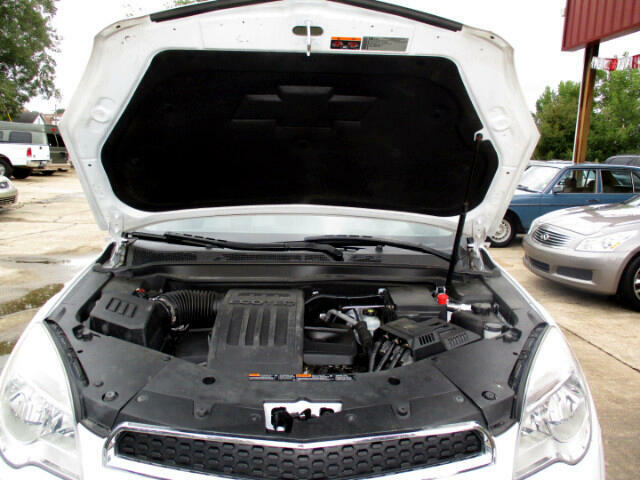 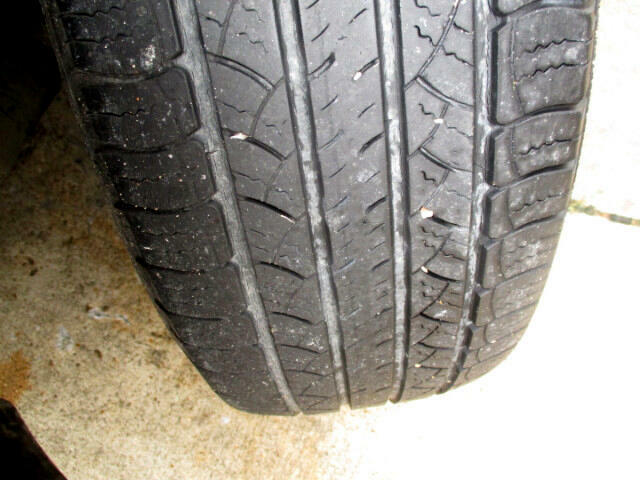 It comes with our 6 months/ or 6,000 miles, which ever comes first,bumper to bumper 50/50 limited written warranty.